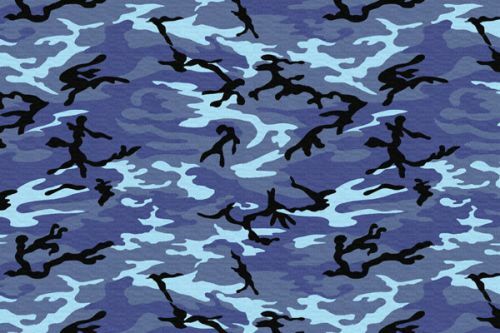 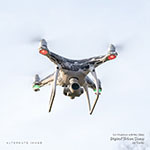 iStyles DJI Phantom 4 Skin design of Military camouflage, Pattern, Blue, Aqua, Teal, Design, Camouflage, Textile, Uniform with blue, black, gray, purple colors. 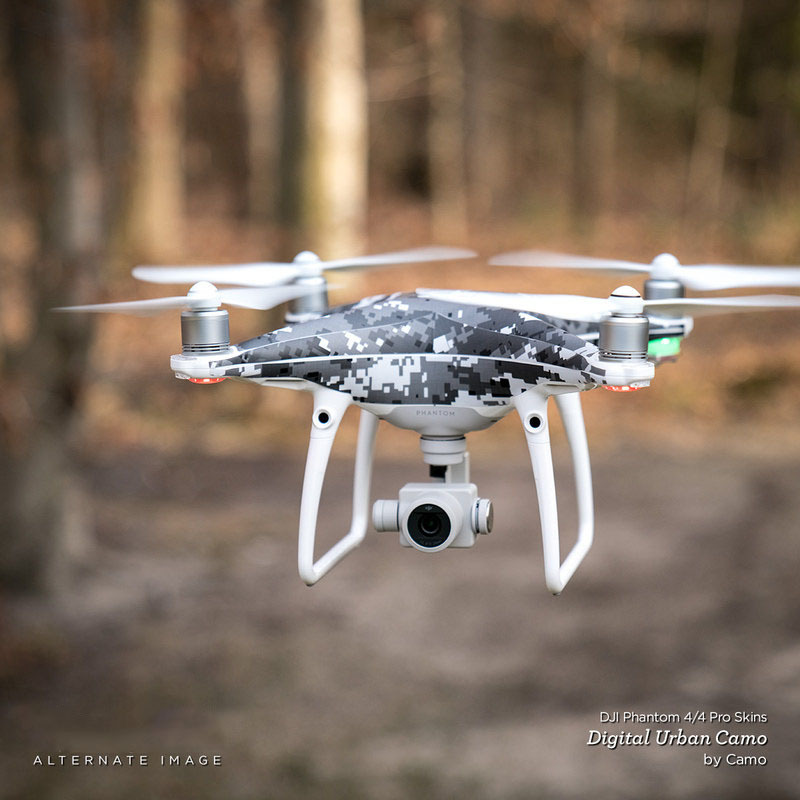 Model DJIP4-SCAMO. 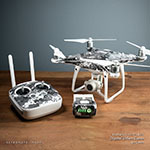 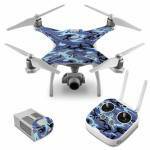 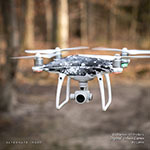 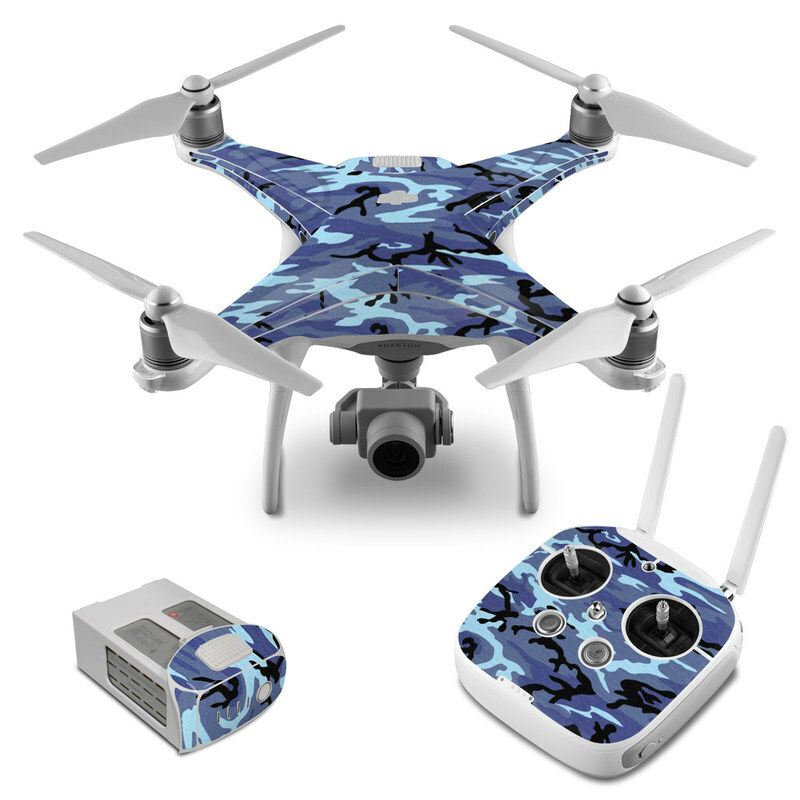 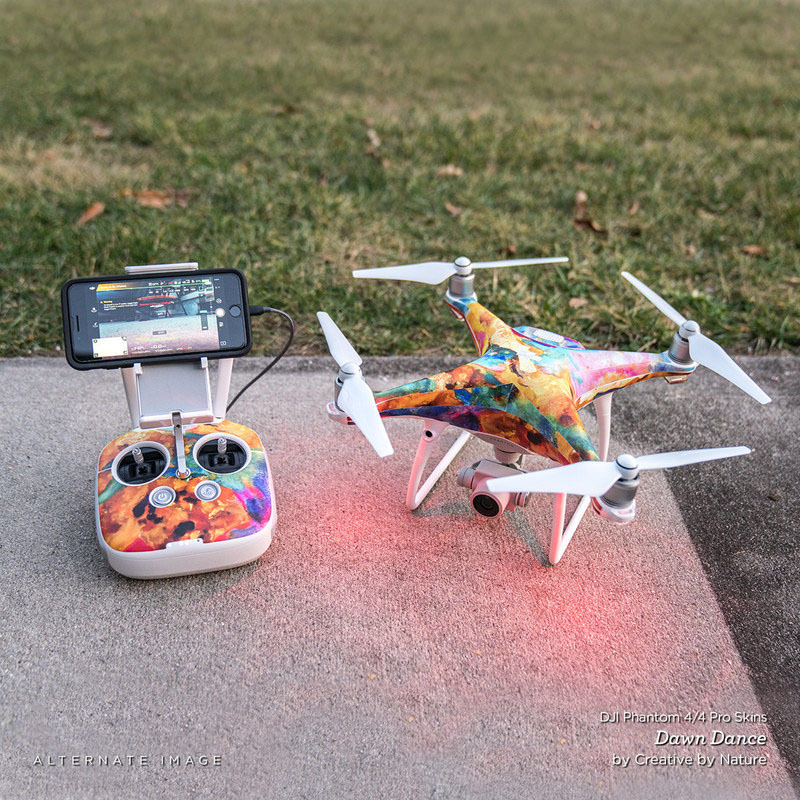 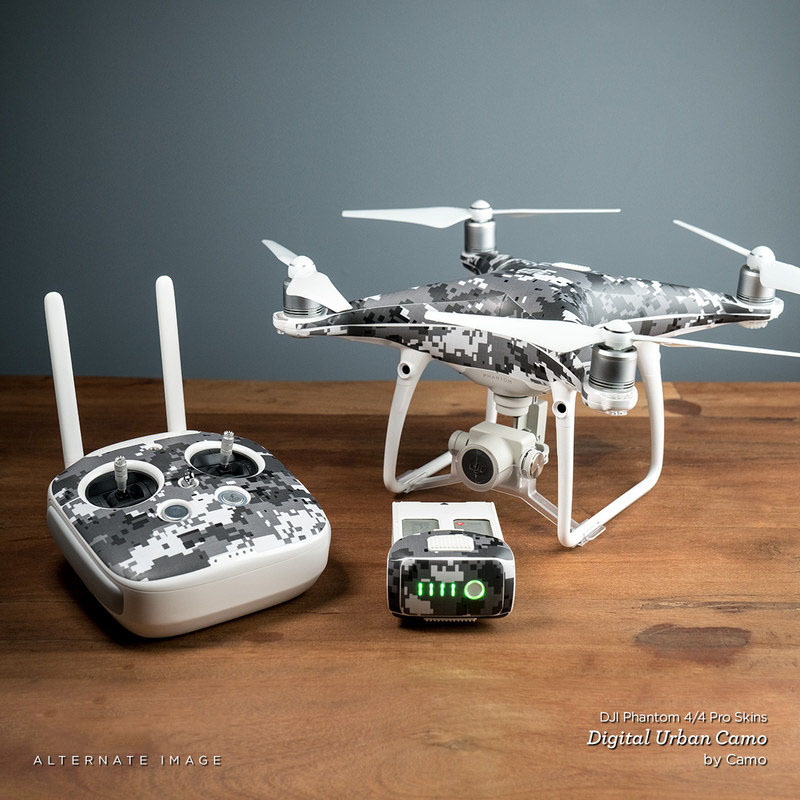 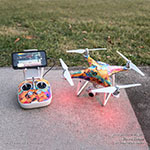 Added Sky Camo DJI Phantom 4 Skin to your shopping cart.